Growing your company with Twitter? I noticed that not all my clients use Twitter, so here is a brief rundown of what it can do for you. It relates to a financial advisory business but the concept is generally the same. A lot of businesses have taken to social networking in droves to market, advertise and attract new clients. 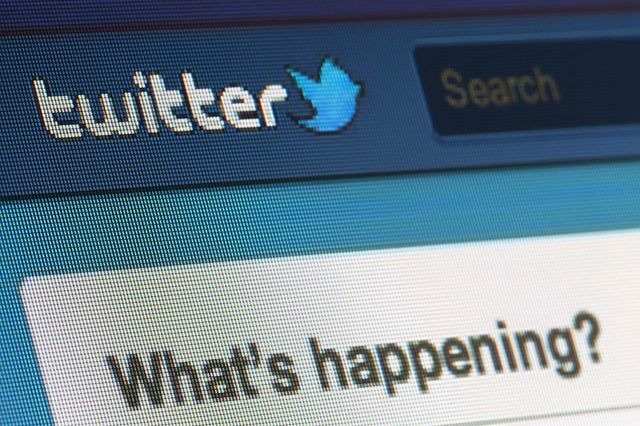 Twitter is a powerful platform for busy business owners to connect with a huge population of potential clients. Twitter lets your business tweet short updates in 140 characters or less and reach out to your fans, followers and prospects. Aside from being an extremely convenient method of social networking, Twitter offers some great ways to leverage their services to expand your financial advisory business.